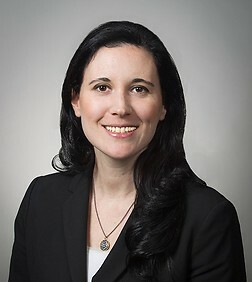 Tamar Rosenberg is a partner in the Tax, Employee Benefits, and Trust & Estates Practice Group in the firm's New York office. Ms. Rosenberg focuses on non-profit corporate and tax-exempt matters. Ms. Rosenberg has experience with a wide range of not-for-profit organizations, including hospitals, health plans, professional entities and other healthcare organizations as well as universities, private foundations, religious organizations, performing arts organizations, museums, community foundations, pension funds, and many other not-for-profit organizations. “Nonprofit News and Tax Exempt Challenges”, Institute for Nonprofit News, webinar, January 30, 2019.